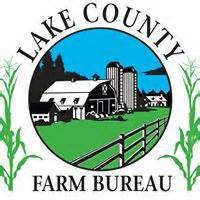 The Lake County Farm Bureau offers Ag Mags to all Lake County Educators. Ag Mags are four-page colorful agricultural magazines for kids. They contain information about agriculture, classroom activities, illustrations, and fun facts about agricultural topics.